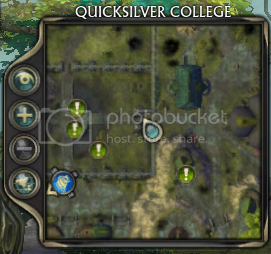 How to find quests in RIFT? You can use your in-game tracking to find quests on your mini-map. Click on the top-most "eye" icon next to your mini-map to open your tracking selector, then check "Quest Locators" to enable quest-giver tracking. 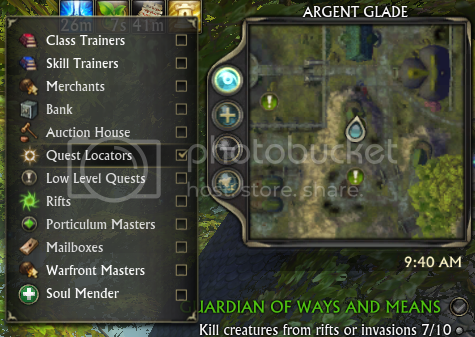 Your mini-map will now display quest exclamation point graphics noting the position of nearby quest givers. Quests can usually be found in cities, towns, and other settlements. How do I access the new content in Prophecy of Ahnket?